We are a manufacturer of winter and summer hat liners with the versatility to fit on any hard hat. These unique liners are available in Nomex and nylon in various colors, all manufactured in the U.S.A. 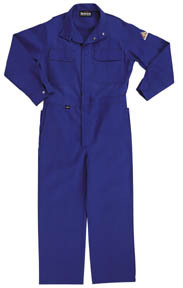 In addition to the hat liners, we sell Nomex coveralls, Nomex jackets, Indura coveralls, and other fire-retardant clothing.